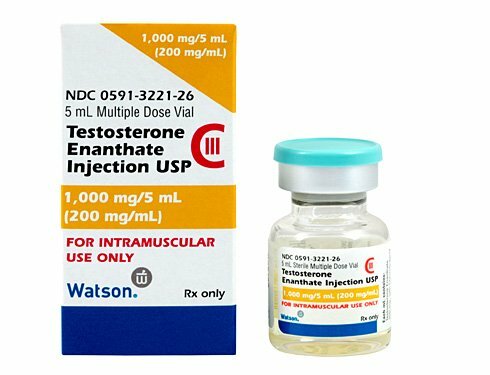 Watson Testosterone Enanthate 200 MG/ML 5 ML Vial is a clear, colorless to pale yellow oleaginous solution of testosterone enanthate for intramuscular use. 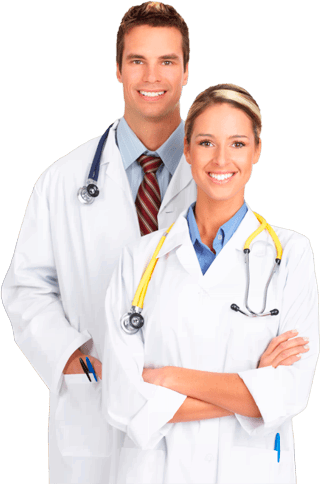 It is prescribed for male hormone replacement therapy patients by our doctors for those who will benefit from this particular formulation of treatment product. Enanthate has a 7-carbon ester chain in comparison to the 8-carbon ester chain of cypionate. This is a quality medication that requires proper handling and preparation prior to being injected intramuscularly. It is manufactured by Watson Pharmaceuticals, which is now known as Activis, Inc., which is a global company that manufactures, distributes and/or markets more than 600 quality prescription drugs in the US. 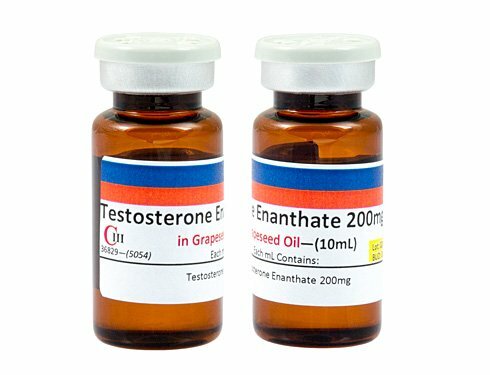 West-Ward Testosterone Enanthate 200 MG/ML 5 ML Vial is an injectable bio-identical testosterone solution that is used to treat effectively treat androgen absence or deficiency. It is manufactured by West-Ward Pharmaceuticals, which is a company that is committed to reliably supplying quality pharmaceuticals that respond to today’s health care needs and one of leading generic drug providers in the US. Like all brands of testosterone enanthate, this product must be protected from light sources and stored at controlled room temperatures as indicated on the included drug label information for patients. 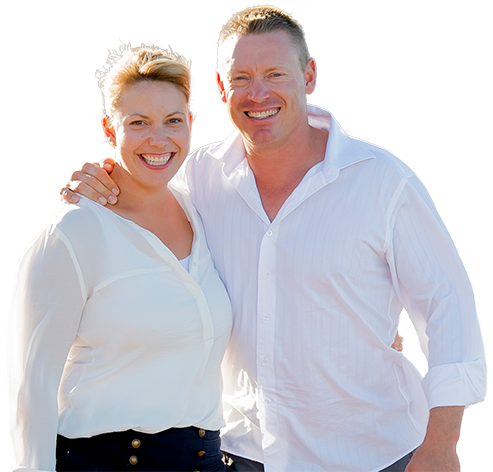 It is an effective medication for testosterone deficiency when used as directed by your doctor. 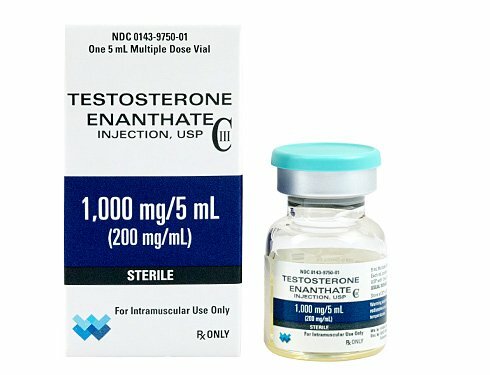 Compounded medications such Testosterone Enanthate Compound 200 MG/ML 10 ML Vial have received federal approval for medical use by individuals who have a valid prescription for their use. Our doctors prescribe these medications for testosterone replacement therapy patients who will benefit from this specific formulation. This medication is prescribed for patients with male hormone deficiency or absence, and it conforms to the same standards of quality control and efficacy as the mass-produced pharmaceutical brands. It is accompanied by explicit labeling instructions for patients, as are all federally approved pharmaceutical forms of injectable testosterone enanthate; and this product requires following similar preparation and handling precautions by patients.